So finally on March 21, the 4 inch iPhone gets an upgrade as long rumored iPhone SE goes official. In terms of Apple words, it’s the most powerful phone with a four inch display. Maximum all the rumored turned out to be true and it’s a pure iPhone 5S smartphone with good upgrades. We have the color-matched stainless steel company’s logo on the back with compact aluminum design and on the rim we have the metallic finish. 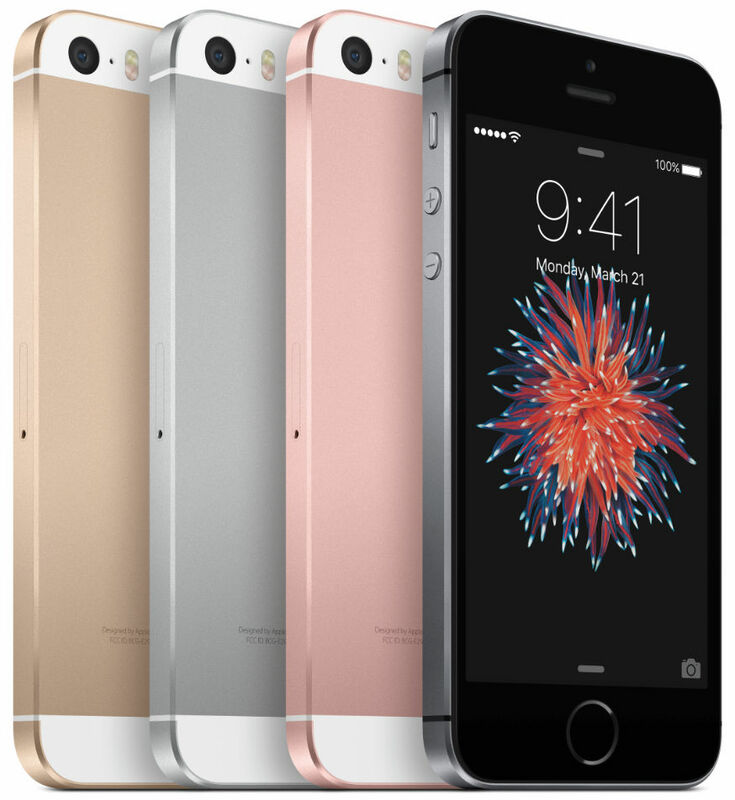 iPhone SE will be competing with the likes of Meizu MX5, Xiaomi Mi5 and other flagship phones. iPhone SE is priced at $399 in United States and will be available in various countries worldwide through Apple Authorized resellers, carriers. In USA you can get it starting at $17 for 24 monthly EMI option at Apple’s retail store and you can upgrade to iPhone SE through Trade up program for as low as $10 a month for 24 months.